How does media multitasking affect the mind? Imagine that you’re working on your computer, watching the Warriors game, exchanging texts and checking Facebook. Sound familiar? Many people simultaneously view multiple media streams every day. Over the past decade, researchers have been studying the relationship between this type of heavy media multitasking and cognition to determine how our media use is shaping our minds and brains. This is a particularly critical question for teenagers, who use technology for almost 9 hours every day on average, not including school-related use. Many studies have examined the cognitive performance in young adults using a variety of task-based cognitive tests — comparing the performance of heavy and light multitaskers. 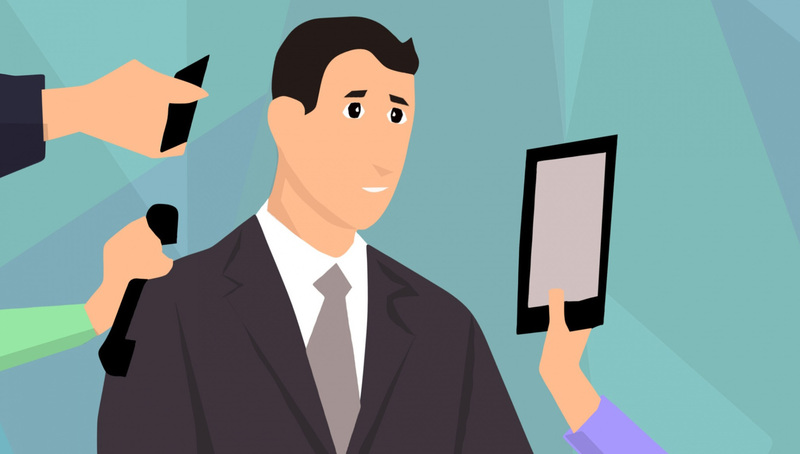 According to a recent review article, these studies show that heavy media multitaskers perform significantly worse, particularly when the tasks require sustained, goal-oriented attention. For example, a pivotal study led by Anthony Wagner, PhD, a Stanford professor of psychology and co-author of the review article, developed a questionnaire-based media multitasking index to identify the two groups — based on the number of media streams a person juggles during a typical media consumption hour, as well as the time spent on each media. Twelve media forms were included, ranging from computer games to cell phone calls. The team administered their questionnaire and several standard cognitive tests to Stanford students. In one series of tests, the researchers measured the working memory capabilities of 22 light multitaskers and 19 heavy multitaskers. Working memory is the mental post-it note used to keep track of information, like a set of simple instructions, in the short term. Wagner also performed standard task-switching experiments in which the students viewed images of paired numbers and letters and analyzed them. The students had to switch back and forth between classifying the numbers as even or odd and the letters as vowels or consonants. The Stanford study showed that heavy multitaskers were less effective at filtering out irrelevant stimuli , whereas light multitaskers found it easier to focus on a single task in the face of distractions. Overall, this previous study is representative of the twenty subsequent studies discussed in the recent review article. Wagner and co-author Melina Uncapher, PhD, a neuroscientist at the University of California, San Francisco, theorized that lapses in attention may explain most of the current findings — heavy media multitaskers have more difficulty staying on task and returning to task when attention has lapsed than light multitaskers. However, the authors emphasized that the large diversity of the current studies and their results raise more questions than they answer, such as what is the direction of causation? Does heavier media multitasking cause cognitive and neural differences, or do individuals with such preexisting differences tend towards more multitasking behavior? They said more research is needed. Author Jennifer HuberPosted on October 29, 2018 October 29, 2018 Categories Event, TechnologyTags attention, memory, multitasking, neuroscienceLeave a comment on How does media multitasking affect the mind? 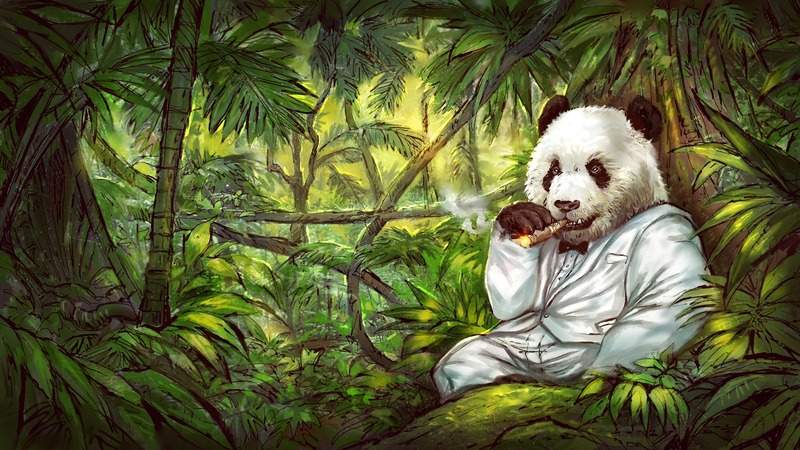 The imagery of a cuddly panda bear has often been used to sell tobacco products in China. So a new book that examines China’s cigarette industry seems aptly titled: Poisonous Pandas: Chinese Cigarette Manufacturing in Critical Historical Perspectives. The book brings together an interdisciplinary group of scholars — including Stanford editors Matthew Kohrman, PhD, a professor of anthropology, and Robert Proctor, PhD, a professor of history. Together the team has investigated how transnational tobacco companies have worked to triple the world’s annual cigarette consumption since the 1960s. They focus on the China National Tobacco Corporation, which currently produces forty percent of cigarettes sold globally. In a recent Freeman Spolgi Institute Q&A, Kohrman discusses how he got involved in this work. “When I began my ethnographic fieldwork on tobacco in China, I initially studied mostly consumer behavior. But I quickly realized that focusing solely on cigarette consumption, without considering the relationship between supply and demand, was like studying obesity while ignoring food,” he says. Kohrman explains that cigarettes have become the single greatest cause of preventable death in the world today and the problem is getting worse. “Instead of declining as we would expect based on our impressions living here in California, the number of daily cigarette smokers around the world is projected to continue climbing,” he says. In particular, he explains the big tobacco companies are targeting less-educated people from lower- and middle-income countries. Kohrman does offer some hope in light of the Chinese government’s recent initiatives to restrict tobacco advertising and smoking in public places. But he says that there is a lot more work to do. “The road towards comprehensive tobacco prevention in China is going to be a long one,” Kohrman concludes. When Neanderthals and modern humans interbred about 50,000 years ago, they exchanged snippets of DNA. Today, Europeans and Asians still carry 2 to 3 percent of Neanderthal DNA in their genomes. During contact, they also exposed each other to viruses. This could have been deadly for the human species since Neanderthals encountered many novel infectious viruses while living for hundreds of thousands of years outside Africa. Luckily, the Neanderthals’ immune systems evolved genetic defenses against these viruses that were passed on to humans, according to a study reported in Cell. “Neanderthal genes likely gave us some protection against viruses that our ancestors encountered when they left Africa,” said Dmitri Petrov, PhD, an evolutionary biologist at Stanford’s School of Humanities and Sciences, in a recent Stanford news release. In the study, the researchers gathered a large dataset of several thousand proteins that interact with viruses in modern humans. They then identified 152 Neanderthal DNA snippets present in the genes that make these proteins. Most of the 152 genes create proteins that interact with a specific type of viruses, RNA viruses, which have RNA encased in a protein shell. 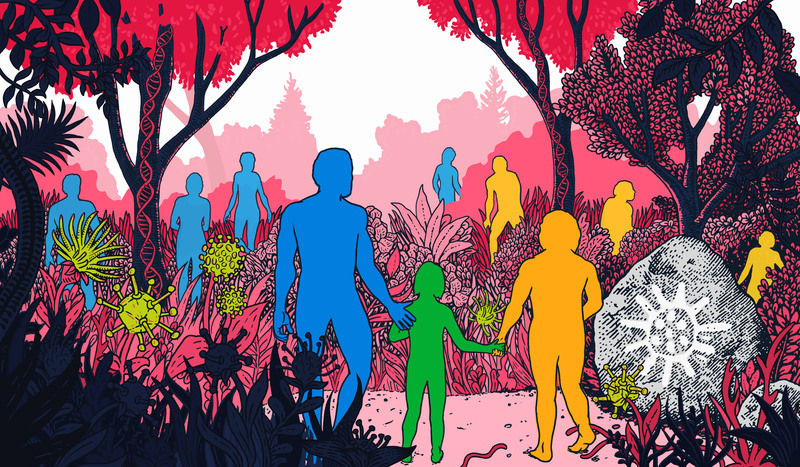 The team identified 11 RNA viruses with a high number of Neanderthal-inherited genes, including HIV, influenza A and hepatitis C. These viruses likely played a key role in shaping human genome evolution, they said. Overall, their findings suggest that the genomes of humans and other species contain signatures of ancient epidemics.